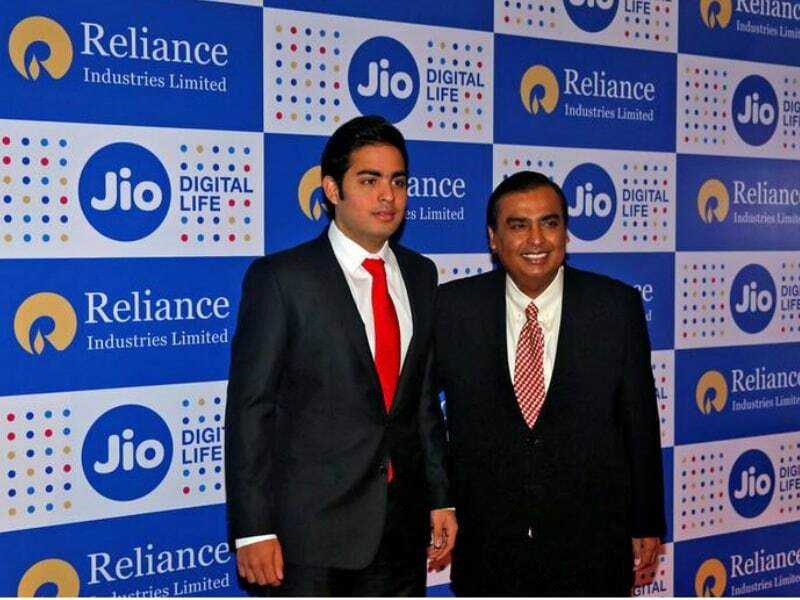 Reliance Industries Ltd (RIL) chairman Mukesh Ambani unveiled Jio’s wireless 4G tariff plans at the company’s annual shareholders’ meeting last week, and announced widespread availability starting Monday. But while outlining these plans, Ambani also mentioned that the company was bringing a fibre to the home (FTTH) wired network service called Reliance Jio GigaFiber to select cites in India. He said that the Reliance Jio FTTH network will offer network speeds of up to 1Gbps to subscribers. Now CTO of Hipcask, Arjun Hemrajani has hinted on social media that Reliance Jio has already started testing its FTTH network in some parts of Pune and Mumbai. Hemrajani claimed that he received the 100Mbps connection just a few days ago with a free 3-month trial. He also tweeted the speed test results, and they show download as well as upload speeds of more than 90Mbps. He also shared speed test results from Pune, indicating that FTTH tests were being conducted in Pune as well, with speeds up to 1Gbps, with a screenshot pointing to download speeds of 743.28Mbps.In his AGM speech, Ambani had claimed that it aims to expand its fibre connectivity to top 100 cities in India. This wired line broadband network will extend to residential spaces as well as enterprises. He noted that the multi-gigabyte connectivity will be at par with what is offered in other parts of the world. The Reliance Jio GigaFiber FTTH service is said to still be in testing stages, and users can cannot go and subscribe even if they live in Mumbai or Pune. It will be interesting to see how Reliance Jio places its tariff plans for its fibre network. The FTTH network is expected to launch sometime next year, so still there is a long wait for such fast connections. However, whenever Jio decides to launch its FTTH, it will also look to disrupt the segment in the same way as its wireless network is doing currently. The Reliance Jio 4G SIM cards are now available at retail outlets across India. After a prolonged trial where only select users had access to the Jio network, starting Monday, the services are free to use for all until December 31.